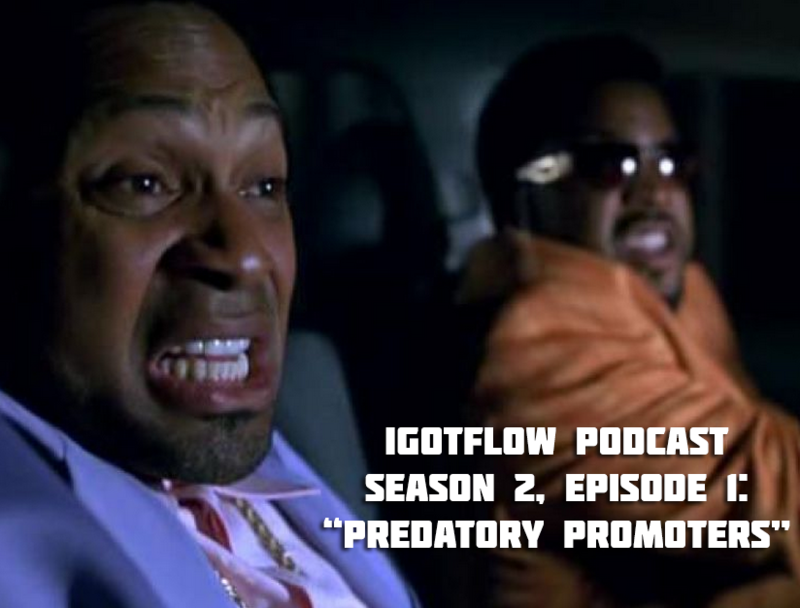 After a ridiculous hiatus, Flowman and J-Dub return for Season 2 of the IGotFlow Podcast and chop it up re: NBA Playoffs, “Predatory Promoters”, Live Performances, & Wrestlemania 30. (Recorded 4.20.14). Don’t forget to send your questions and comments to soindependentmusic@gmail.com! Be sure to subscribe and rate us on iTunes!